Blog / New Website that Reflects Our New Look! 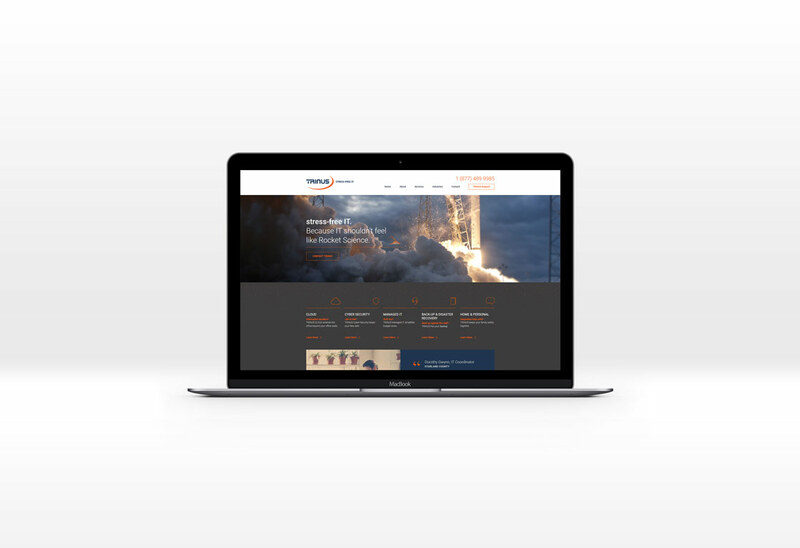 TRINUS is excited to announce the launch of our new website. We’ve restructured and reorganized our marketing presence to better reflect the passion of our team and the services we provide.